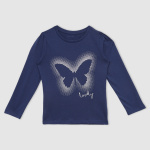 Let your darling daughter look beautiful than ever before in this t-shirt. 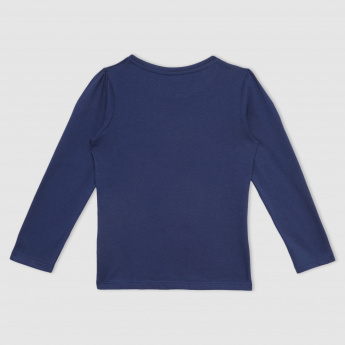 The soft fabric is long lasting and comfortable to wear. The butterfly print on the front looks attractive and will be loved.